The Knohl Collection proudly presents an important collection of rare early English books!! Including approximately 200 lots of English imprints, many of them prior to 1600, including rare titles in literature, theology, politics, government and many high spots of the period. 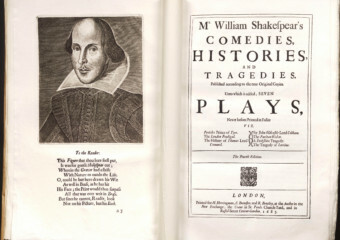 A copy of Shakespeare’s Fourth Folio will be offered, along with Elizabethan-period source material. This will be an excellent opportunity to start or expand your book collection!!! With irrefutable evidence on display, Keepers of the Flame: Parrish, Wyeth, Rockwell and the Narrative Tradition, opening on June 9, will shed light on the unbreakable thread connecting American illustration and legendary artists Maxfield Parrish, N.C. Wyeth, and Norman Rockwell to the roots of European painting through the long line of teachers, who have, through the centuries, passed along the wisdom, knowledge, and techniques of the ages to the next generation of creators. The 5th of May 2018 marks the bicentennial of the birth of Karl Marx, the eminent 19th-century thinker. This is the first time that a historic-cultural exhibition is dedicated to his life, his important works and multifaceted activities in the context of his time. 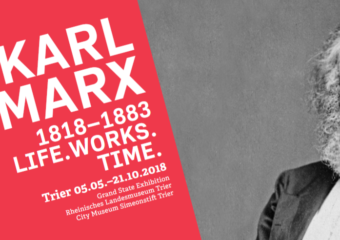 Sponsored by the Federal State of Rhineland-Palatinate and the City of Trier, the state exhibition KARL MARX 1818-1883. LIFE. WORK. TIME. will be on display in the Rheinisches Landesmuseum Trier and in the City Museum Simeonstift Trier from 5 May to 21 October 2018. “Dr. 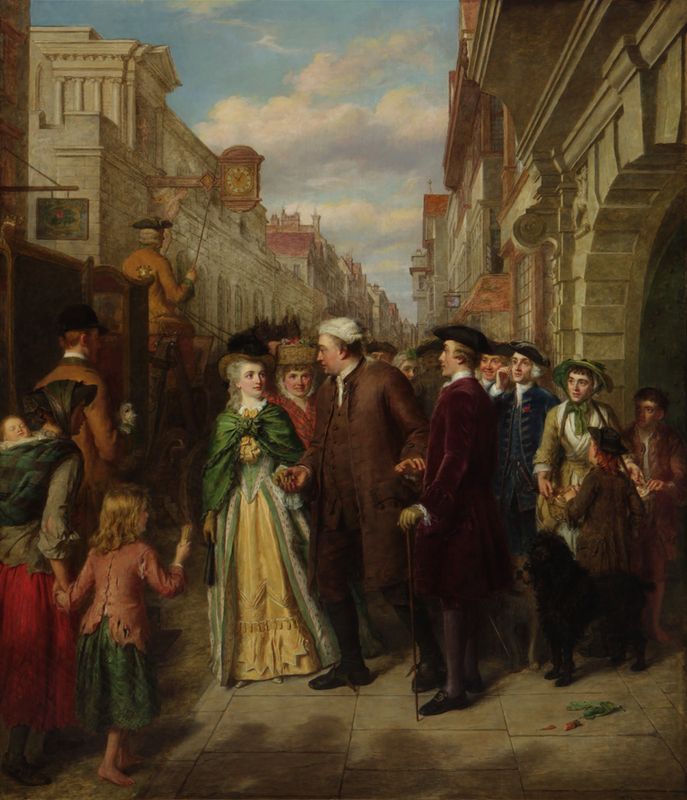 Johnson’s Tardy Gallantry” by William Powell Frith is a featured part of this historic exhibition. 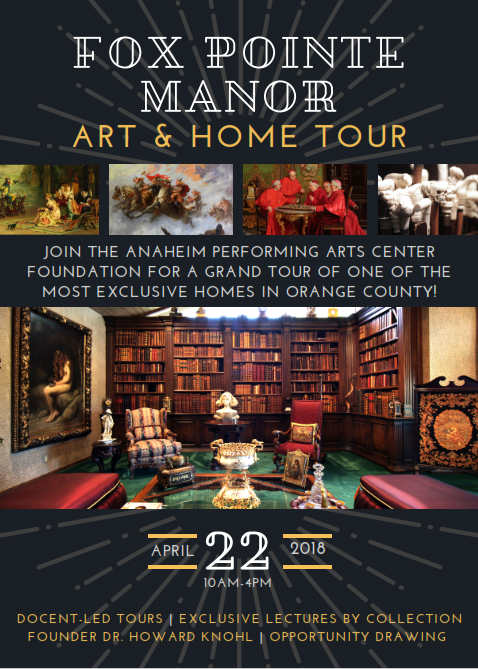 Join the Anaheim Performing Arts Center Foundation for a docent-led tour, unique shopping experience & lunch on the grounds! Along with its magnificent and sweeping grounds, Fox Pointe Manor houses one of the most significant private art collections in the world, including more than 80,000 objects from 17 different collections. The Knohl Collection also includes the world’s largest privately-owned collection of English language first-edition books printed before the year 1700 with over 4,000 titles. 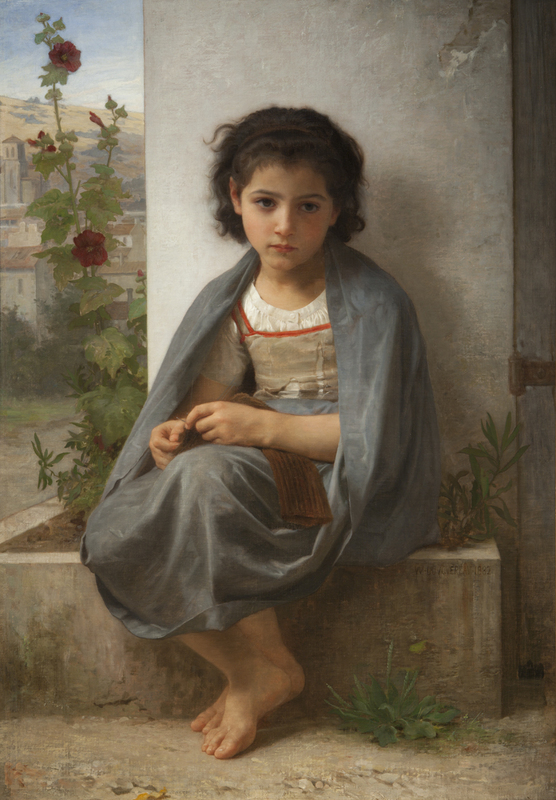 The paintings that hang on the walls number over 260 and represent a wide variety of art schools and time periods, with a strong focus on European masters from the 17th through the 19th century. Take a grand tour of one of the most exclusive homes in Peralta Hills of Anaheim! Opportunity drawing—don’t miss your chance to win a piece from the Knohl Collection! Each time slot has a limited number of tickets available…buy your tickets today and reserve your spot! Please contact event coordinator Shelley Sherman at (714) 401-5325 for more information and don’t forget to RSVP by Friday, April 13th! The Knohl Collection has the great honor of being the listed as the Journal of Antiques “Great Collections” for the month of October!!! 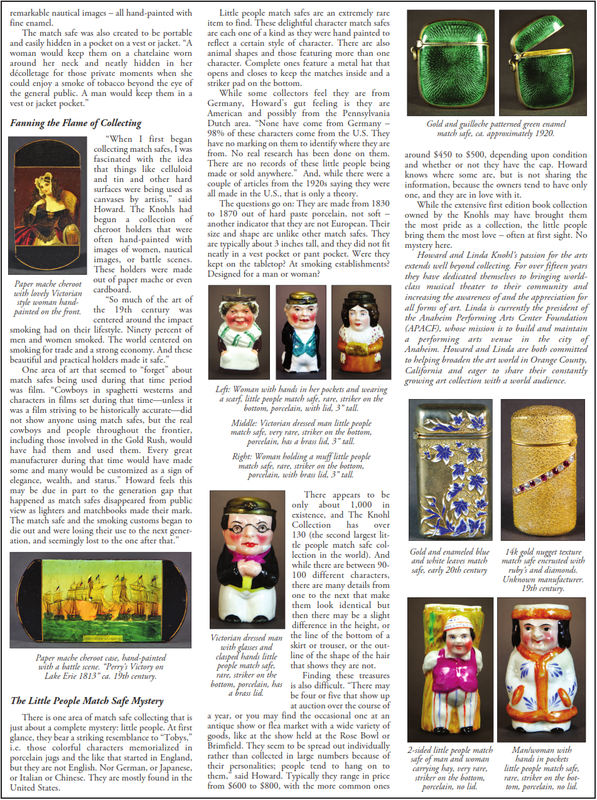 This article showcases the Knohl’s very extensive collection of antique smoking paraphernalia from the 19th and early 20th Centuries. 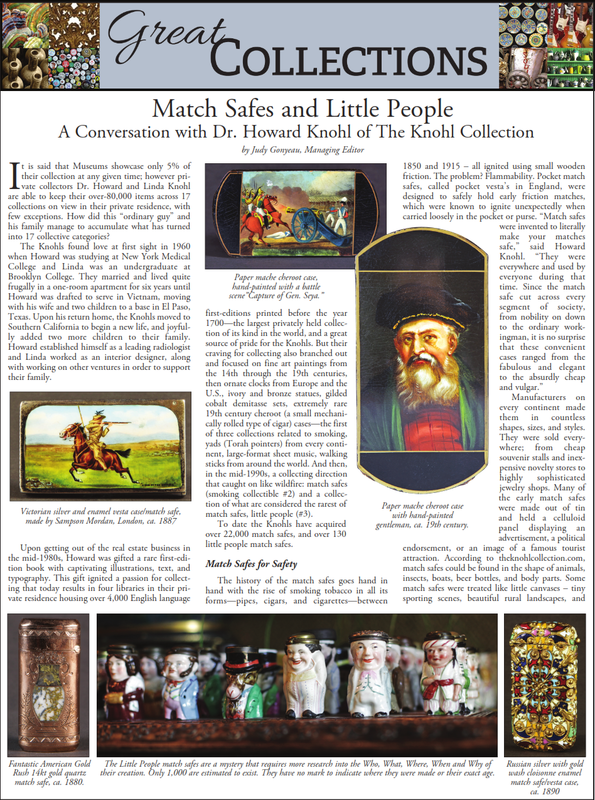 It is an insightful look into the collection and the collector himself, Dr. Howard Knohl. Gerard De Lairesse (Dutch, Liège, 1641–1711) was a draughtsman, theatrical set designer, skilled anatomical illustrator, lecturer, writer, theoretician, and the most celebrated Dutch painter in the years following the death of Rembrandt. As one of the most popular painters in Amsterdam, De Lairesse was frequently hired to adorn the interiors of government buildings and homes of wealthy Amsterdam businessmen. Many of his lavish trompe l’oeil ceilings and wall paintings still exist in the buildings where they were originally painted. 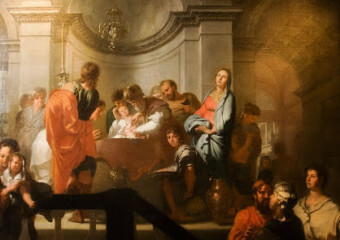 At first, De Lairesse was highly influenced by Rembrandt, but later in his career he switched to a more French classical style, similar to Nicolas Poussin. 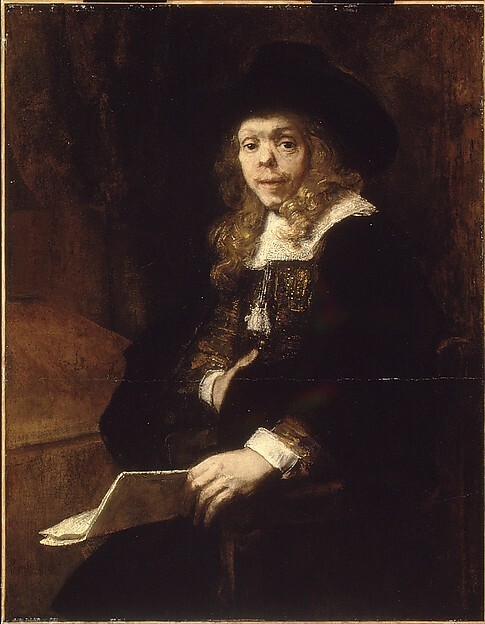 As a respected theoretician, De Lairesse wrote about his disapproval of Realism and Dutch Golden Age painters, like Rembrandt, who portrayed realistic everyday scenes and ordinary people. According to the Metropolitan Museum of Art’s online catalog, De Lairesse went so far as to describe Rembrandt’s work as “liquid mud on the canvas.” De Lairesse felt that paintings should show ethically uplifting biblical, mythological, and historical scenes, and asserted that complex, historical allegories were the highest in the hierarchies of painting genres. He went on to write that artist must strive for ideal beauty and overlook life’s imperfections. De Lairesse suffered from congenital syphilis, which caused him to go blind in 1690. It is interesting to not that his diagnosis of congenital syphilis is based almost entirely on a realistic portrait by Rembrandt, in which his deformed nose is clearly visible. When Rembrandt painted De Lairesse’s portrait (c. 1665) he had no idea he was labeling his younger colleague with syphilis – at that time the characteristic facial deformities of late congenital syphilis were not recognized and would remain unknown for another 200 years. De Lairesse’s portrait is currently on display at the Metropolitan Museum of Art. 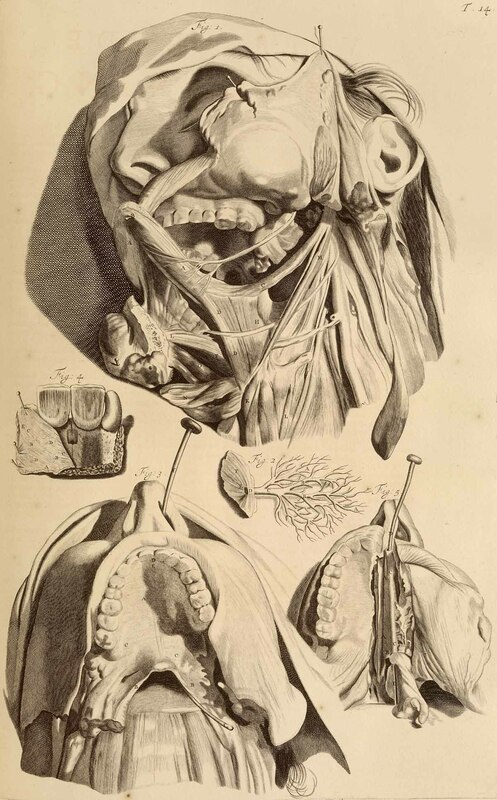 In 1685, over one hundred of De Lairesse’s extremely detailed anatomical drawings were used by Govard Bidloo, an anatomist and surgeon, in his anatomical atlas, Anatomia Humani Corporis. 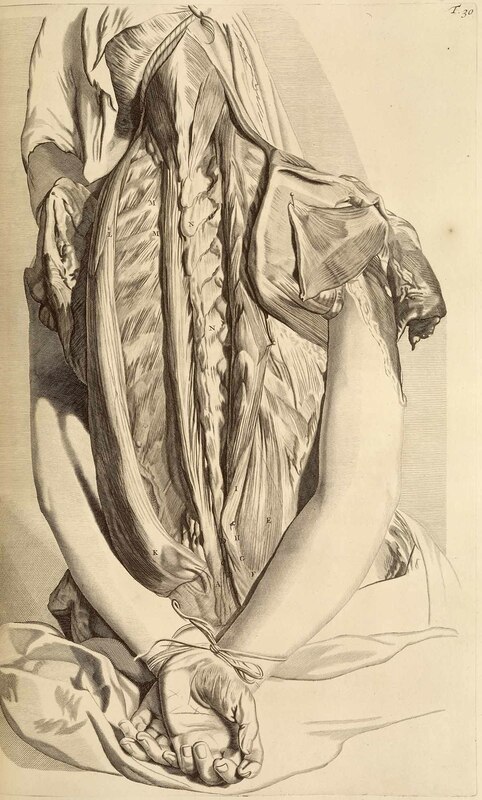 Several years later, Bidloo’s publishers sold 300 copies of De Lairesse’s unbound plates to William Cowper, another surgeon, who proceeded to write a revised English text to accompany De Lairesse’s drawings. The new book, The Anatomy of the Humane Bodies, was published in 1698 using Cowper’s name, with no mention of De Lairesse. In what appears to have been blatant plagiarism, Cowper simply replaced Bidloo’s name with his own on the cartouche of De Lairesse’s elaborate frontispiece. 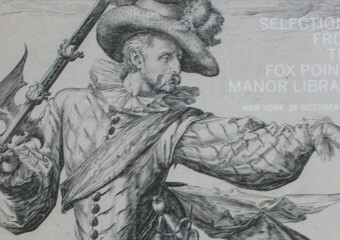 On the title page, where Bidloo had given full credit to De Lairesse, Cowper wrote: with figures drawn after the life by some of the best masters in Europe. Bidloo brought this matter before the Royal Society, leading to a bitter exchange of vitriolic writings. The Knohl’s Antiquarian Book Collection includes William Cowper’s rare and highly coveted The Anatomy of the Humane Bodies, beautifully embellished with De Lairesse’s intricate drawings. 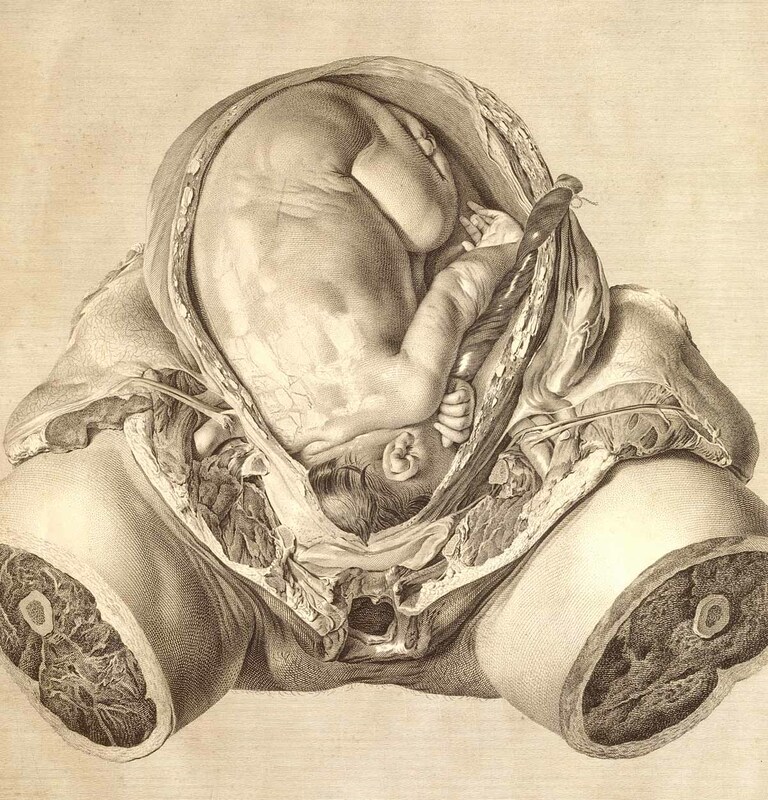 De Lairesse’s anatomical drawings reach far beyond the functional didactic purpose of the medical treatise. Most notable is De Lairesse’s poetic attempt to contrast the raw and disturbing dissected body parts with the soft flesh surrounding them. He also conveys a wry sense of humor by placing dissected figures in ordinary clothes and objects such as a book, a jar, a crawling fly in, near, or on the dissected limb or torso. At the time of publication the book was one of the most authoritative and comprehensive atlases of human anatomy, celebrated for its superior text and hauntingly precise illustrations. After losing his sight in 1690, De Lairesse was forced to give up painting and focused instead on lecturing and writing. De Lairesse authored his first a book on drawing, Grondlegginge der teekenkonst (“Foundations of Drawing”) in 1701, and later an even more important book on painting, Het groot schilderboeck (“Great Book of Painting”), published in 1710. His books proved so popular that, despite his blindness, De Lairesse, with the help of his son, held lectures on drawing, painting, and virtually all other aspects of art. 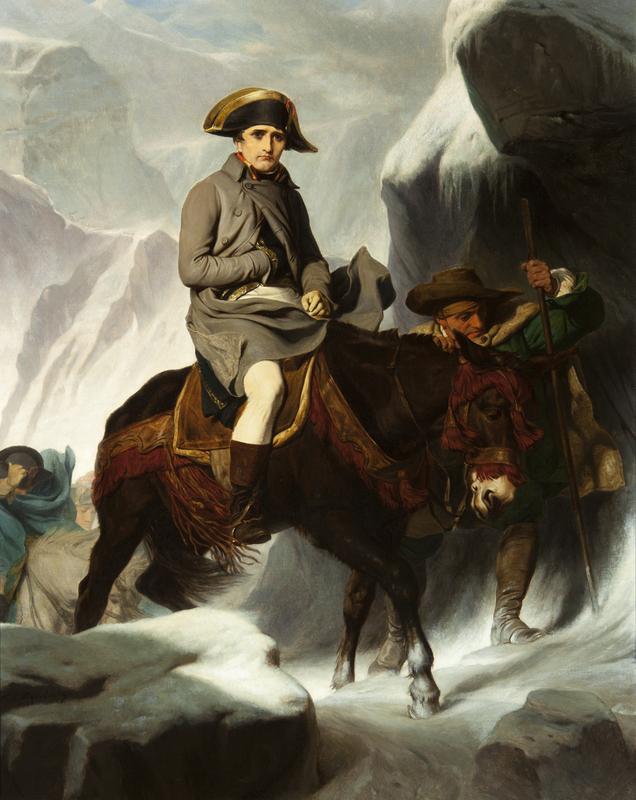 Celebrated during his lifetime and well into the 18th century, he was berated during the 19th century. With or without justification, he was held in large part responsible for the decline in Dutch painting. Today, works by De Lairesse are on display at many of the world’s finest museums, including the Louvre in Paris, the Metropolitan Museum of Art in New York City, the National Gallery of Art in Washington, D.C., the National Portrait Gallery and Tate Gallery in London, and the Cleveland Museum of Art. 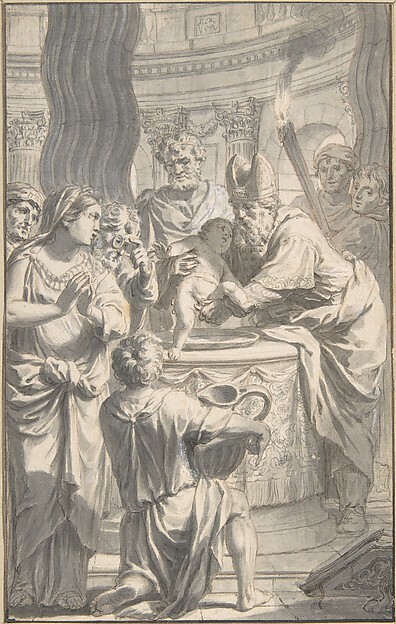 A drawing by De Lairesse titled The Circumcision was purchased by the Metropolitan Museum of Art in 2002.